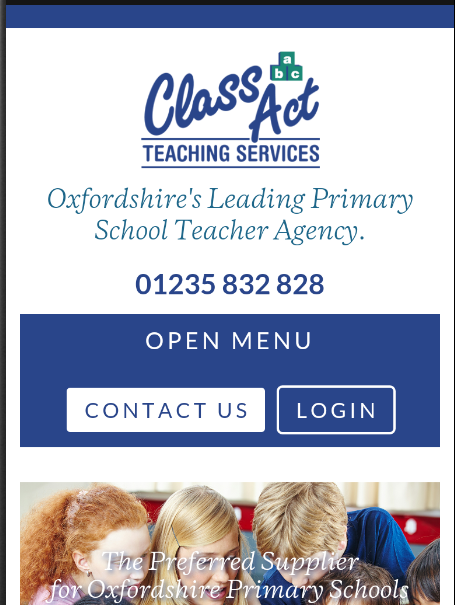 Simply opens the Class Act Teaching Services website. Nothing more,nothing less. Small utility app to quickly check the status of the Google Playservices. It shows the version number, installation date and dateof the last update. It also provides links to the Play Store,developer release notes, and the app info dialog. The app can beused to install or update the Google Play services. To fix "GooglePlay Services has stopped" errors, try opening the app info dialogand select "clear cache". If that does not work, try the "uninstallupdates" option. Then download and re-install the latest version ofthe Google Play services using the Play Store link. In the new"Details" view you can also check the status of the Google PlayStore, Instant Apps, Google Services Framework, and Google AccountManager. Please note: Play Services Info is not affiliated withGoogle LLC.